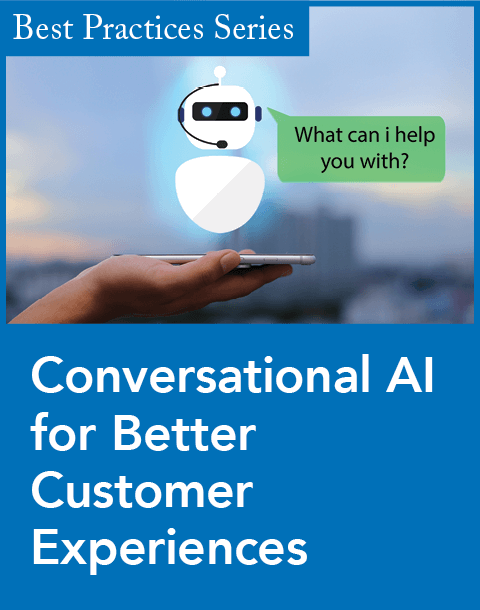 8x8, a provider of cloud-based unified communications and contact center solutions, today released the newest edition of its Virtual Contact Center to provide organizations with insights that allow them to facilitate management and improve customer loyalty. 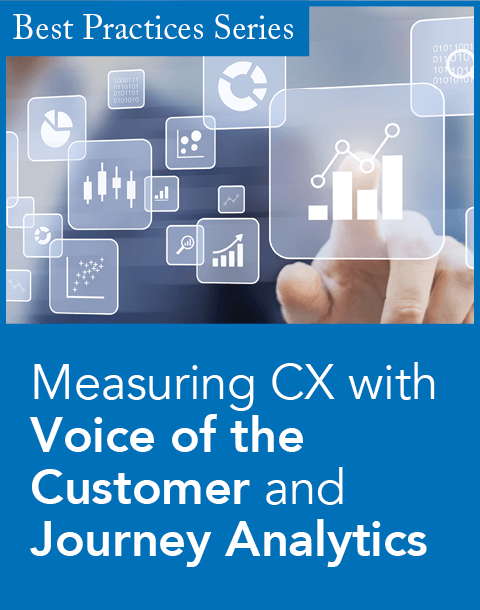 Integral to the updated version is Virtual Contact Center (VCC) Analytics, which, according to 8x8’s chief marketing officer, Enzo Signore, is "groundbreaking for the contact center." VCC Analytics runs on what Signore calls an "intuitive visual interface" equipped with dashboards designed to give managers a comprehensive view of all operations within the contact center. With it, a manager can determine how specific groups or segments are performing, or drill down to the individual level. Managers can configure settings to assess where employees are meeting expectations and where they aren't. They can also leverage the dashboards to better determine call volume and handle times, and to compare the effectiveness of channels. 8x8 has also added two capabilities to its portfolio of prebuilt applications, with the intention of helping businesses reduce friction during customer interactions. The Co-browse feature enables agents to navigate the customer's screen portal to give the customer Web page guidance. It is configured to work with any browser and to protect critical information, Signore says. If a customer is entering sensitive details such as a credit card or social security number, it will appear as a series of stars on the agent’s screen. The Virtual Queuing function gives customers the option of staying on the line during calls or indicating that they'd prefer to get a call back when a knowledgeable agent is available. For 8x8, additions that focus on stimulating customer loyalty are the logical next step, considering the state of the market, Signore says, noting that customer experience has become a "critical priority" for companies of all sizes. Signore also says that 8x8 has been working to meet customers' growing need for a unified set of tools in a single cloud-based platform. "The fact that we have an integrated platform that has telephony, unified communication, and the contact center as one single solution, as opposed to multiple solutions, [makes us different] from any other vendor in the cloud communications market," Signore says. Over the past year, the company has been making moves to strengthen that unification. 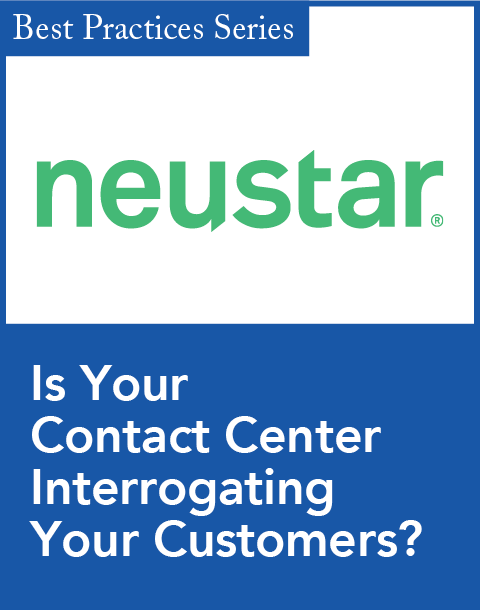 In May, the company released Virtual Contact Center Global, which aims to make it easier for companies to operate internationally. "Most companies nowadays begin global," Signore says. Instead of forcing customers to deploy new solutions in the various regions they'd like to sell to, VCC Global allows companies to work with one implementation, Signore says. 8x8 also has plans to implement technologies from two companies it acquired earlier this year. In May, the company bought DXI, a U.K.-based provider of cloud-based contact center solutions; in early June, the company bought Quality Software Corporation (QSC). "These companies are providing very interesting and sophisticated capabilities for the contact center," Signore says, hinting that they are in the company's "road map." A common cloud communications platform tightly integrates 8x8 Virtual Office and Virtual Contact Center users. New integrations for Sales Cloud and Service Cloud help customers create cloud-based PBX and contact center environments.